We have sold, repaired, serviced, hired and transported all types of forklift trucks in and around the London area since 1996. We are not tied to any dealerships meaning we offer the correct equipment to suit all your premises requirements at competitive prices. All our trucks here at Forklifts Ltd come with a 3 month warranty, are fully inspected and certified to LOLER requirements. We are one of the few companies that own our own specialist HGV for forklift transportation, we can move your truck around at short notice. We supply forklift operator truck training, either on site at your premises or at our workshop in Watford. We have experienced engineers at our workshop and out on the road, keeping your forklift truck in tip top condition. At Forklifts Limited we also supply forklifts for hire on either a short term basis or a long term contract. All of our forklift hire trucks will be serviced yearly and will be be covered with the thorough examinations and maintenance. For more information and to make a hire enquiry online visit our forklifts for hire page. Forklifts Ltd is one of the very few independent fork truck companies to own our own specialist HGV for forklift transportation. Having our own HGV and drivers, makes us totally reliable for collecting and delivering trucks to and from our Customers sites, as we do not have to rely on an outside 3rd party transportation company and run the risk of them letting us down and therefore letting our customer down. Our HGV also allows us to take a forklift truck out to site for demonstrations to potential customers & buyers. To discuss delivery locations and time-scales get in touch. 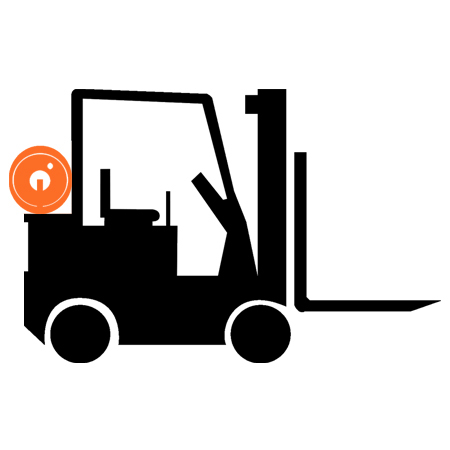 As one of the leading independent forklift hire companies in London, we offer a full range of services to suit all your forklift truck requirements. We provide top quality new and refurbished Diesel, Gas, and Electric forklift trucks for sale. You can view our stock and get in touch with us by PC, mobile and tablet. We have our own experienced Service and Repair engineers that are always on the road covering North West London in areas including; Wembley, Perivale, Hayes, Ealing, Acton, Ruislip, Southall, Park Royal, Greenford, Northolt, Harrow, Uxbridge, Rickmansworth, Borehamwood, Bushey,Watford, & Kings Langley. Forklifts Ltd have a team of experienced forklift service engineers maintaining our customers lift equipment and reporting any defects for future repair. Early recognition of worn components through regular forklift service and inspections reduces downtime and excessive costs through unexpected failure. It is also a legal requirement to have your forklift truck maintained and an annual Thorough Examination & LOLER requirements carried out. Please note that a Thorough Examination is a legal requirement and all forklifts must hold a current report of Thorough Examination. A Thorough Examination is not part of routine maintenance; it is the equivalent of an MOT for a motor vehicle, to ensure and prove your equipment is safe. Labour time on site and one way travel is charged along with any parts and consumables used. We can quote for any repair on any forklift truck, just ask one of our experienced friendly engineers or contact us. We can also offer short term hire while we repair your forklift at our workshop in more severe cases. We cover most of North West London including: Wembley, Perivale, Hayes, Ealing, Acton, Ruislip, Southall, Park Royal, Greenford, Northolt, Harrow, Uxbridge, Rickmansworth, Borehamwood, Bushey, Watford, & Kings Langley. Here at Forklifts Ltd we sell Flogas© butane and propane gas cylinders delivered to you free of charge! * Whether you need propane gas cylinders or butane gas cylinders, we have a range of gas cylinder sizes to suit your needs. There is a £15 surcharge per cylinder of gas ordered for new customers. This deposit is waived if you return an empty cylinder of the equivalent weight ordered upon delivery. Please note, all gas cylinders delivered are owned by Forklifts Ltd and must be returned after use. 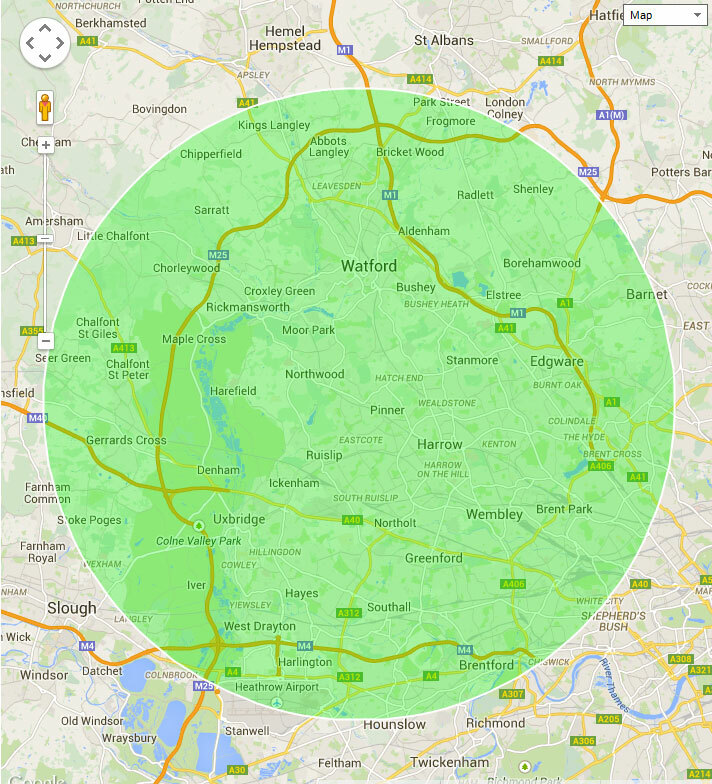 *We offer free delivery on all our gas products (provided you are located within the radius shown on the map below). If you require gas but are not within our delivery range please let us know and we may be able to deliver or get another supplier to you. At Forklifts Ltd we also buy and trade in second hand forklift trucks. 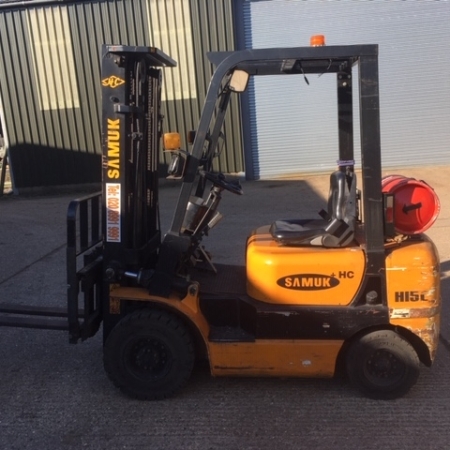 If you have a forklift truck to sell fill in the details of your forklift truck below and a member of our trade team will be in touch with you shortly with your free valuation. Interested in a part exchange? Be sure to tick the box when you fill in the form and a member of the trade team will discuss your best options.